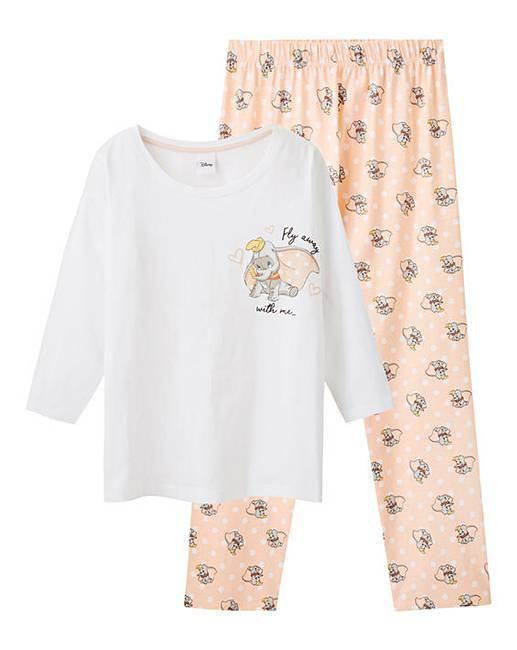 Cotton Dumbo Polka Dot Pyjama Set is rated 5.0 out of 5 by 1. 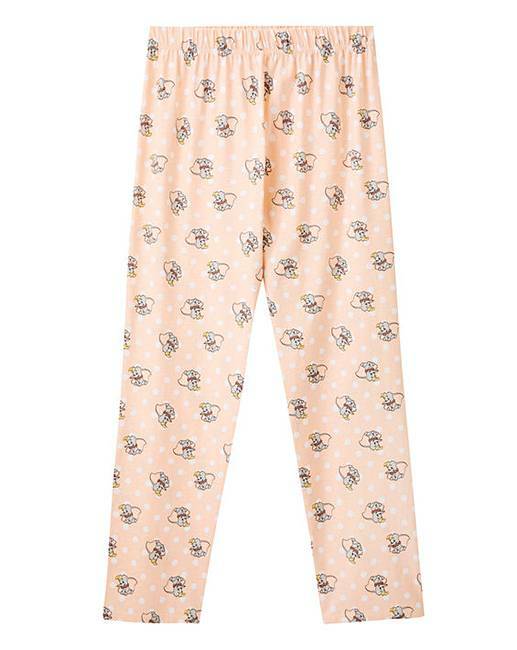 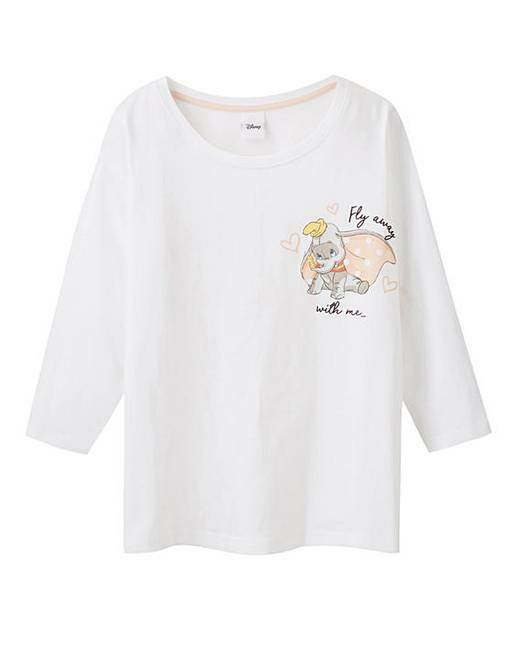 This Dumbo pyjama set by Disney is perfect for wearing around the house! 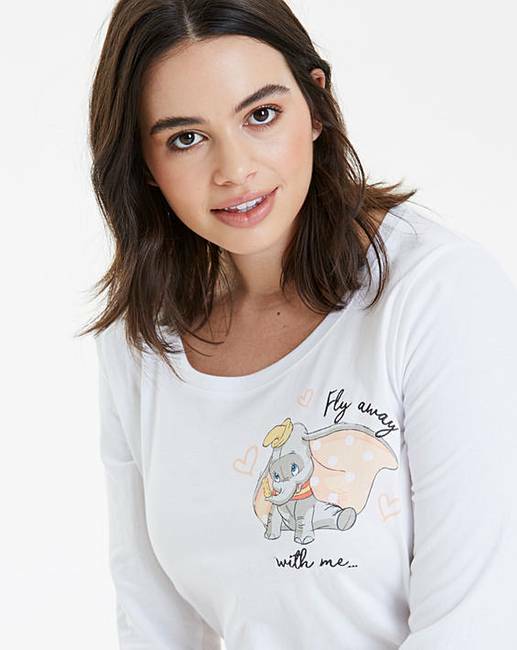 With a flattering three quarter length sleeve and straight leg trouser, these cute pyjamas are perfect for a Disney fan!